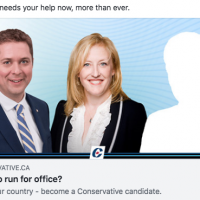 The Conservatives are well into nominations, with 94 candidates in incumbent ridings so far. 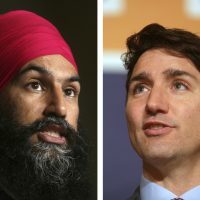 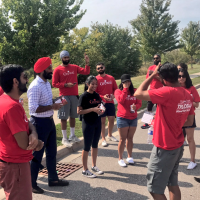 The Liberals nominated their first candidate last week, while the NDP will start near the end of summer. 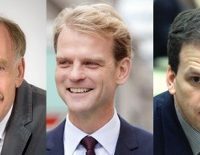 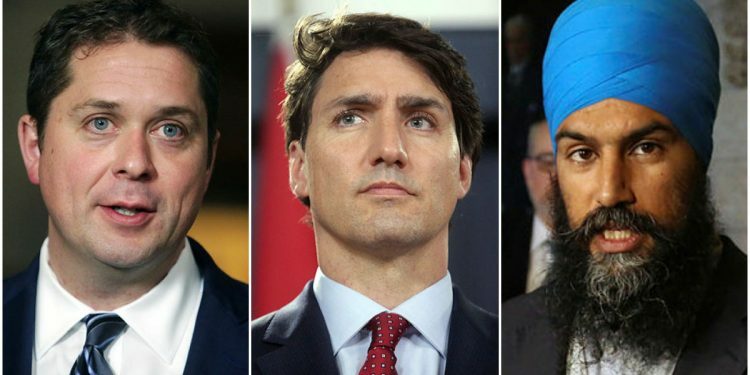 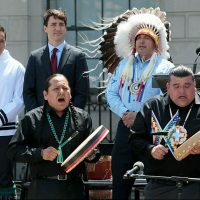 Conservatives are already ahead in recruiting candidates for the 2019 federal election and all the political parties are using these critical summer months to start laying the groundwork for the next national campaign, say political strategists.